Rick Fain and Kristin Walker have just listed a charming little cottage in the Old Village section of Mount Pleasant, 426 Bank Street. 426 Bank St. is a classic Old Village cottage and is a virtually new construction as almost everything is new down to the studs. This 3 bedroom, 2 bath, 1340 square foot home features a new kitchen, master bedroom and bath, the entire exterior and much more. The location is perfectly situated within walking distance to Charleston Harbor, the Old Village parks of Alhambra Hall, Mount Pleasant Farmers’ Market, community tennis courts, and the restaurants at Shem Creek. You will be only a short bike ride to the Pitt St. Bridge, a few blocks from Mount Pleasant Academy. The beaches of Sullivan’s Island and the Isle of Palms are just a short drive away and it’s just a 10 minutes to downtown Charleston. 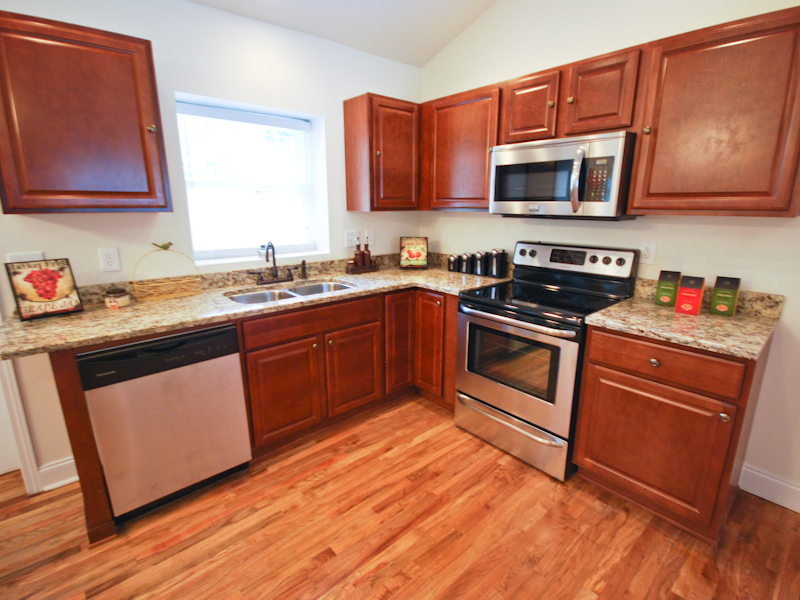 Kitchen renovation includes all new cabinetry, granite countertops and stainless appliances. The baths are all new with furniture grade cabinets and all new tile and fixtures. 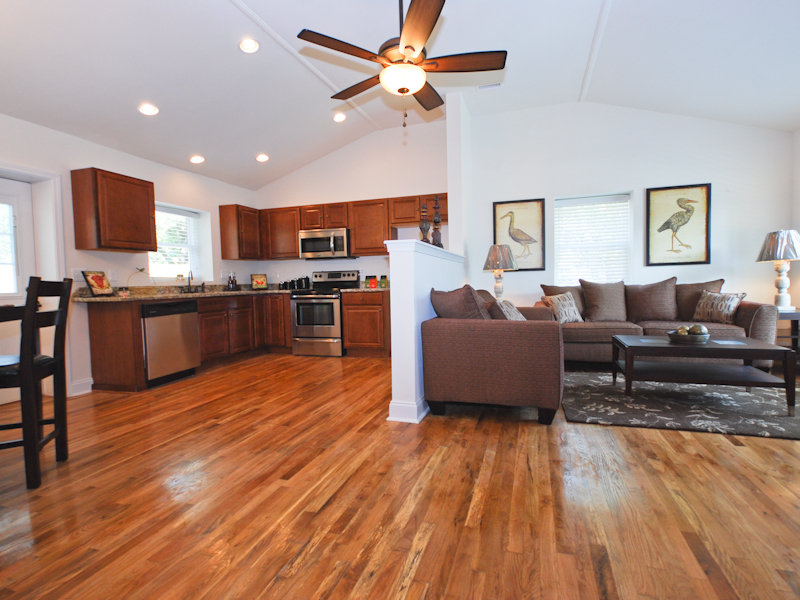 The home boasts newly sanded hardwood floors and the exterior has new hardiplank siding, new windows and a new roof. As all the bedrooms and living areas are on one floor, you will not have to contend with any steps. This home and its location will afford you the lifestyle and amenities that make living in the Old Village so very special. 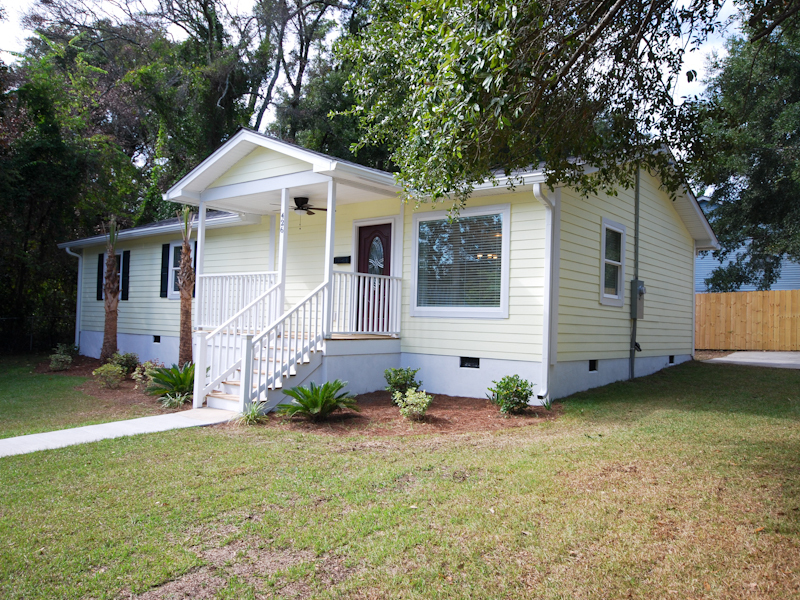 It is a rare opportunity to find such a move-in ready home in one of the best neighborhoods in Mount Pleasant.